Going against the grain at a time when Blacks faced segregation and hostility from whites, Debs, in several speeches and articles, makes it clear that class and not skin color was the only important factor. “Foolish and vain is the working man who makes the color of his skin the stepping stone to his imaginary superiority,” laments Debs, commenting on widespread prejudice against African Americans. In a speech during an SP meeting in New York in 1923, he invites Black men and women to join the party. 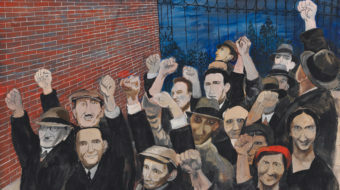 The book is also biographical in the sense that the speeches and articles paint a broader canvass of Debs’ life. He writes that it was during his first time in jail, in 1894 for leading a strike of railroad workers, that he was led to become a socialist. 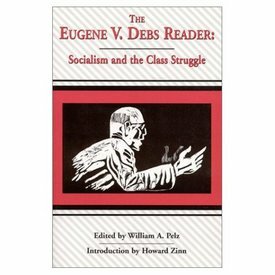 While in Woodstock prison for six months, Debs devoured books by Karl Marx, Karl Kautsky and other European socialist writers.